CanCon Podcast Ep. 23: are we ready to cede control to automated driving? This week’s CanCon podcast is all about our confidence in future technology. Virtual reality technology is all abuzz, but can you believe the hype? Patrick O’Rourke has had the HTC Vive for some time, and has some thoughts on the true realities and (costs) of VR. We then shift gears to a more serious subject, as current technical abilities of autonomous cars out in the real world lead to questions of higher costs. 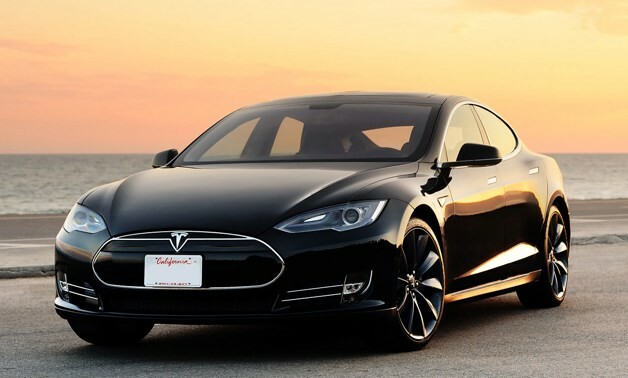 Tesla announced last week that the NHTSA is investigating a recent accident involving its autopilot functionality in the Tesla Model S, creating discomfort around public beta testing of motor vehicles and technology’s push to drive regulation. All of these discussions lead the team to ask how comfortable we are with the future of technology, today? Tune in as the CanCon team – Patrick O’Rourke, MobileSyrup Senior Editor, Rose Behar, MobileSyrup less-than-Senior editor, and Douglas Soltys, BetaKit Editor in Chief – asks if VR is a drug and if automated driving is too dangerous (or too scary). ad music: Catmosphere – Candy-Coloured Sky”, available under a Creative Commons BY-SA Attribution-Share Alike license.